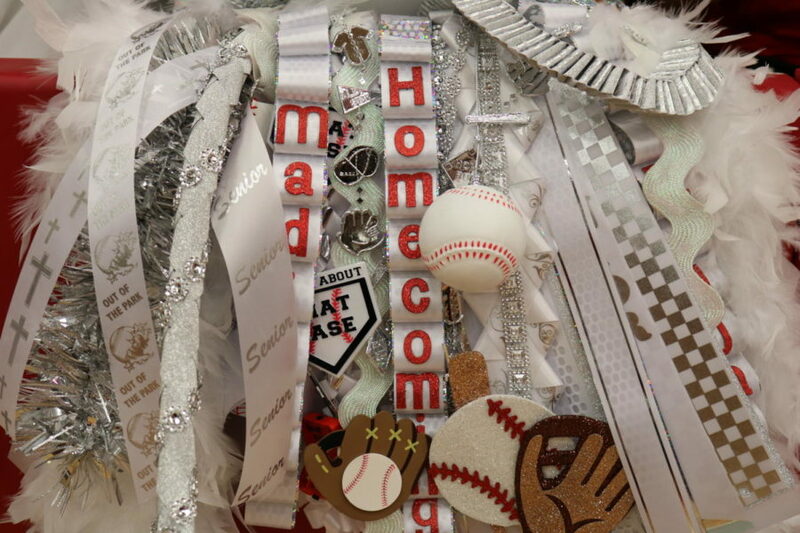 One of Texas’s homecoming traditions is the use of mums, which a boy gets his date before the homecoming dance. The Coppell High School homecoming dance is Sept. 29 from 7-11 p.m. 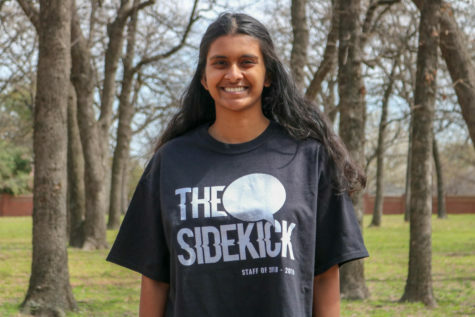 Throughout this week, Coppell High School has been promoting the annual homecoming dance with daily dress-up themes, a pep rally and a football game tonight. Tomorrow from 7 – 11 p.m., the long-awaited dance will take place at Irving Convention Center. On the week of the Sept. 10, tickets costed $25; during the weeks of the Sept. 17 and Sept. 24, prices rose to $35. At the door of the dance, the price will stand at $40. Although the annual homecoming parade was cancelled due to weather issues, excitement for the event is still high. Several students were nominated by their peers for the homecoming court. Freshman Sawyer Strauss and Jake Roemer were nominated for freshman duchess and duke; sophomores Emily Hockemeyer and Bain Carter were nominated for sophomore duchess and duke; juniors Trinity Page and Garrett Hardin were nominated for junior princess and prince. Senior homecoming king and queen nominee pairs are as follows: seniors Mallika Chadaga with Brian Chong, Paola Isley with Dylan Dang, Kaitlyn Sork with Jay Dempsey, Ally Temple with Austin Simigian and Kelly Wei with Tanner Woodby. 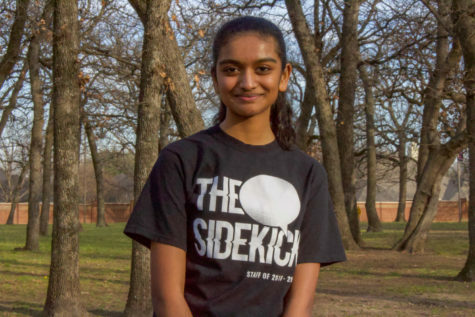 Wei is also the editor-in-chief of The Sidekick. Winners of the homecoming court titles will be announced at tonight’s football game against MacArthur, during halftime. The game starts at 7 p.m. at the Buddy Echols Field. “Homecoming is a great way to let all the grades come together and show our school spirit,” Sork said.